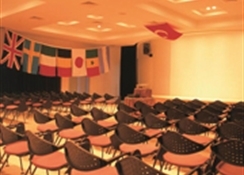 Built in 1989, this is a 1st Class, 410-room holiday village in the Province of Antalya on the Kemer-Beldibi two stretch of shoreline.The facility stands on an 84,000 square meter property surrounded by magnificent natural beauty at a point where the Mediterranean meets the Taurus Mountains. 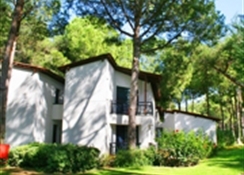 Only 30% of the total property is occupied by accommodation and activity facilities. During construction great pains were taken to preserve the natural setting, so that all our rooms have a view of the garden and boast a balcony or terrace. 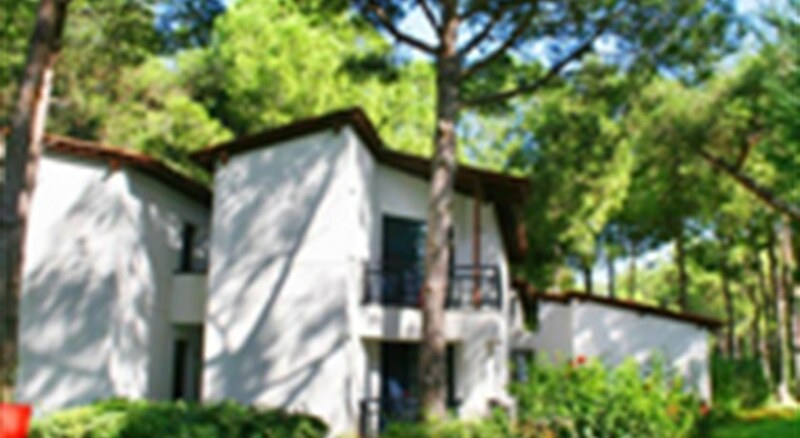 Located 30 km from Antalya, 13 km from Kemer and 45 km from the airport. The hotel is right on the water, and has its own sand-and-pebble beach plus two piers.